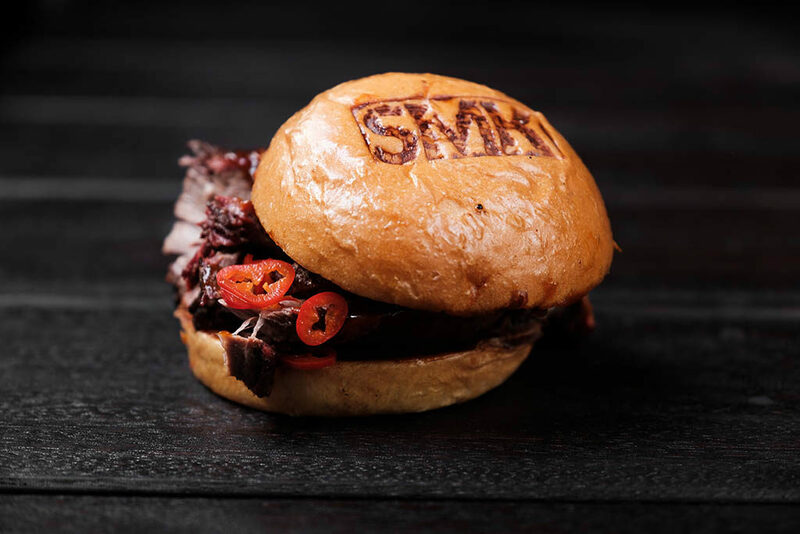 Smoked meat, the very best halal USDA certified beef in the market, and we do it well. We’ve learnt from the best and want Dubai to enjoy what we’ve got smoking under the hood! 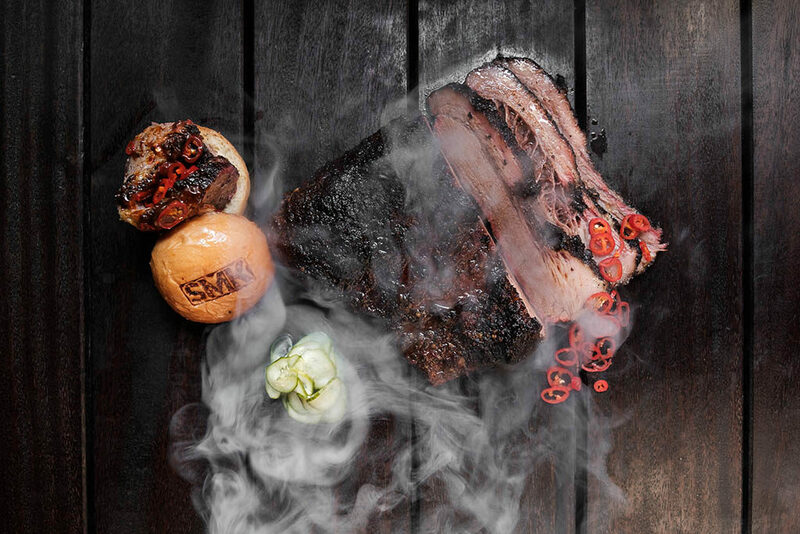 It’s NOT roasted, broiled, grilled or seared, it’s smoked slowly over English oak, which allows the meat to tenderise and keeps it succulent. 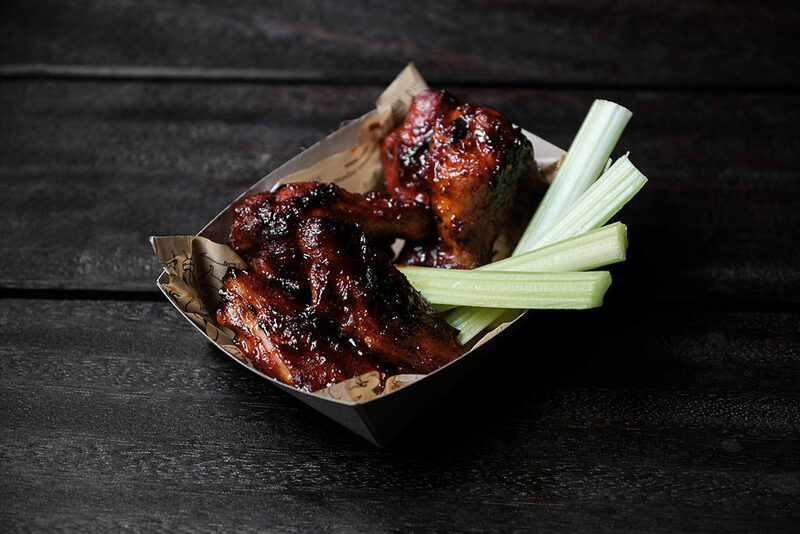 It’s topped off with homemade rubs to season the cuts, then slow-cooked to perfection; brisket and ribs! 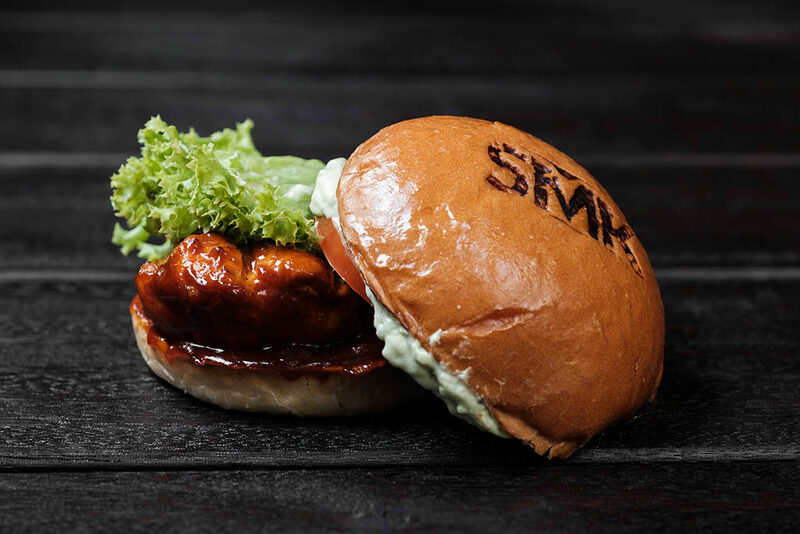 Our signature Brisket Bun, topped with pickled red chilli, which adds a fruity heat to the tender brisket, served in a specially baked bun. But those that want a little more meat can try the dry aged beef ribs, topped off with pickled red chilli. 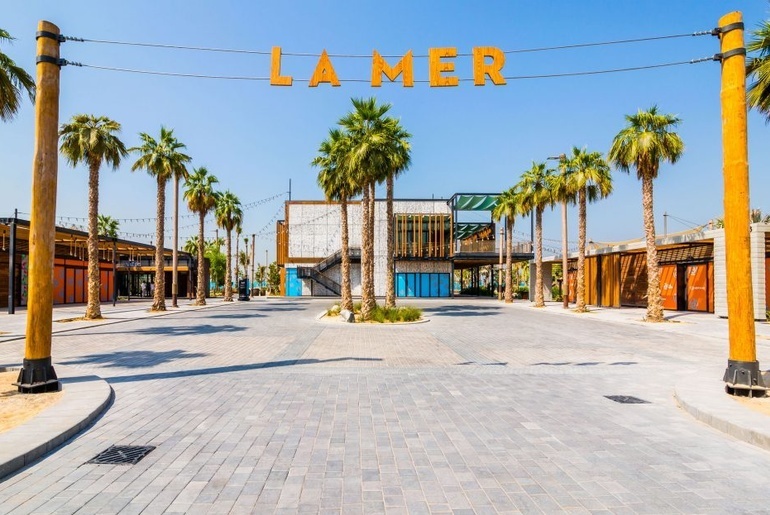 We’re at La Mer, Dubai’s latest ‘must visit’ destination. Come and enjoy the cool beach scene or our hip urban design creating #destinationsmk. You’ll find us open from 12 noon, right through to 12 midnight, seven days a week, 365 days a year. You don’t need a reservation, just bring your appetite and we’ll do the rest.